Longboards are similar to skateboards but the former is longer, wider, faster, and more durable. Longboards range from 33 to 59 inches in length and 9 to 10 inches in width. 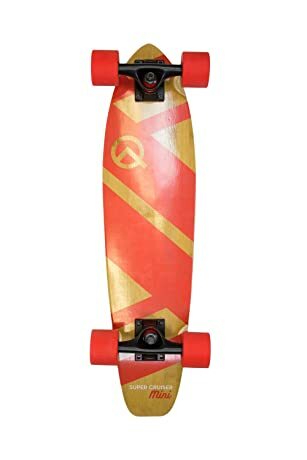 With the wide range of benefits that a longboard can provide a rider, including an improved sense of life, you should purchase your first longboard so that you would not miss out on anything. 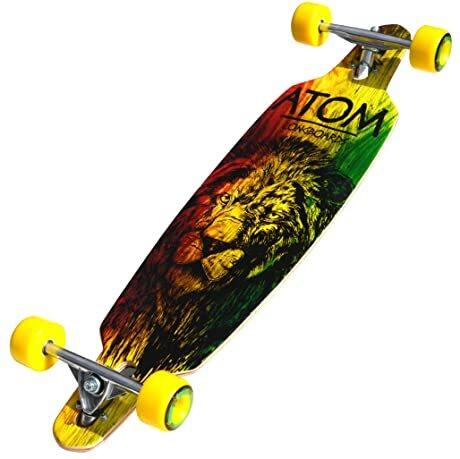 It does not matter if you are a teen, young adult, or fully grow adult; there are longboards suitable for varied age groups. 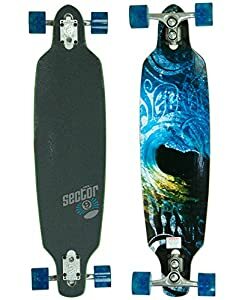 Knowing how to choose the right longboard entails the evaluation of the different features of the sports equipment compared with your longboarding goals.